About Jim Mathis, IPCS, CSP, MDiv. 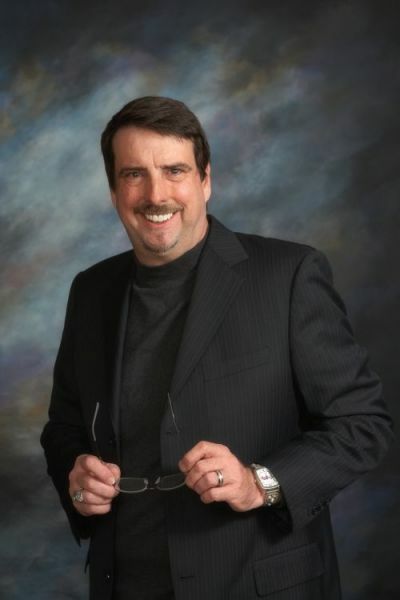 JIM MATHIS is an International Platform Certified Speaker (IPCS), Certified Speaking Professional (CSP) and best-selling author. He has been presenting, leading conferences and consulting for over 40 years. Jim helps business leaders who want different results in a changing economic climate. His business, Reinvention Nation, LLC affords him to present globally on leadership and competing successfully in a consumer-empowered marketplace. Jim is the author of the best-selling book, "Reinvention Made Easy: Change Your Strategy, Change Your Results," as well as "Reaching Beyond Excellence" and "Reinvention 101". Jim has also authored Lead Trac Management Training Workshop for facilitated leadership training workshops on Sales, Customer Service, Strategic Planning and People Management. As The Reinvention PRO™, Jim publishes a monthly e-Newsletter to help leaders grow revenues. You may join the "Nation" and subscribe for free on our Home Page. Or text NEWSLETTER to 21777! You will hear many stories from Jim about people and organizations that reinvented themselves, and some stories about Jim....but it is really all about YOU! Clients include: Blue Cross/Blue Shield, Comcast Business, United Way, United States Department of Justice, American Red Cross, US Foodservice, Richfield Hospitality, Colonial Life Insurance, HCR Manor Care Health Care Corporation, Farmers National Company, The Luke Center for Emerging Leaders, MDI Group, Dan Vos Construction Company, Bartlett & West, Palmetto GBA, Country Meadows Retirement, Diversicare Health Care, Elmer's Restaurants, Genesis HealthCare Corporation, Canadian Construction, NuVox Communications, SCANA Corporation, Owens-Corning, American Food Services, Celero Solutions, Comcast Business, Mechanical Contractors Association of Canada, MidWest Family Broadcasting, Elmer's Restaurants, Houle Electrical, Central One of Canada, Growmark, Ontario General Contractors, Reed Business Publications of Canada & many health care, financial, broadcasting, construction and energy associations. Click here for additional client listings.